We’ve been following Dr. Evangeline Cua’s efforts for the past weeks since typhoon Yolanda (Haiyan) hit the Visayas Islands. A few days after the disaster, she posted a facebook status asking for help as she planned for a medical relief operation on her own to Tacloban, and she got an overwhelming response from all over the world! I won’t talk about the difficulties and stumbling blocks she encountered as this would spark another interesting discussion on my comment feed. I would rather talk about how much they were of help to the victims who were sick, injured, and…wait for this…pregnant! 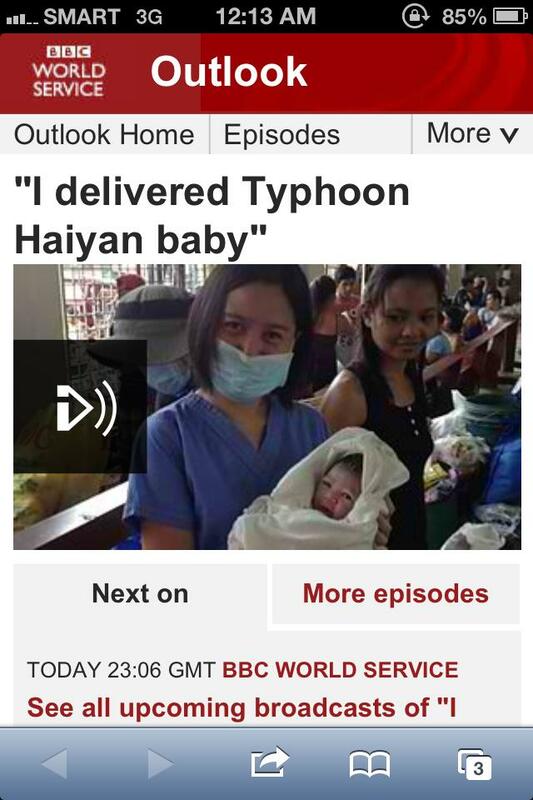 I exaggerated the last part a bit because, get this, she’s actually a surgeon, a very good one, in fact, and yet the most featured picture (and newsclip) of her on TV was when she delivered the “Yolanda” baby. Needless to say, we are very proud of her. She was my surgery chief resident during my younger days as an intern in medical school. The team she led consisted of a chef, a physical therapist, a midwife, a law student, a Social Action Officer, an OR nurse, and two more doctors. They were able to help around a thousand sick and injured (don’t forget pregnant) victims. If you want to see her in action, click here. She’s the one in blue scrubs carrying the newly delivered baby. You can also listen to her interview with BBC here. So, since I’m all the way here and couldn’t help on the ground, my husband and I decided to help by fundraising for Dr. Cua and her team as they prepare for their second and third trips. 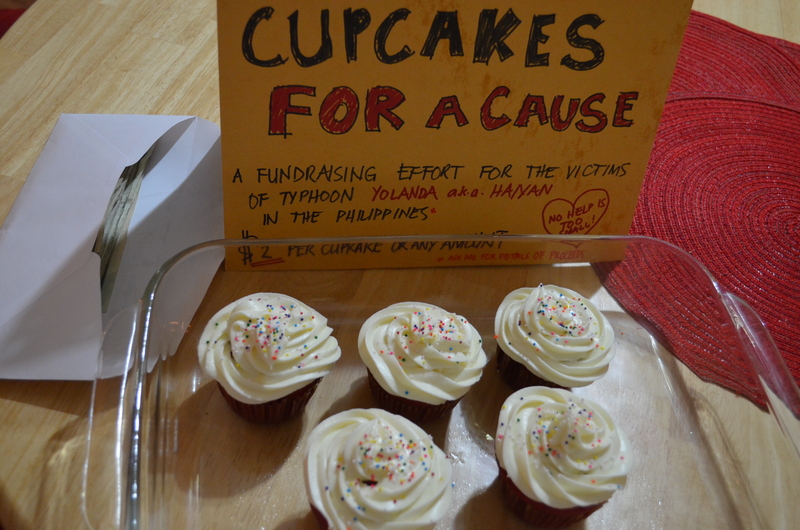 So we started CUPCAKES FOR A CAUSE, proceeds of which will be wired to Dr. Cua’s “Yolanda” bank account and will be used to procure medicines and surgical supplies for her team’s medical-surgical mission to the typhoon-affected areas. Five dozens of cupcakes gave us $220 in return, at (supposedly) $2 a piece during the first two days! So, we thank you- Bartlett Regional Hospital Laboratory and Emergency Room staff, employees of First Bank (Mendenhall Valley Branch), and the people that have helped us around at such short notice, the Arsuas- for supporting this cause. 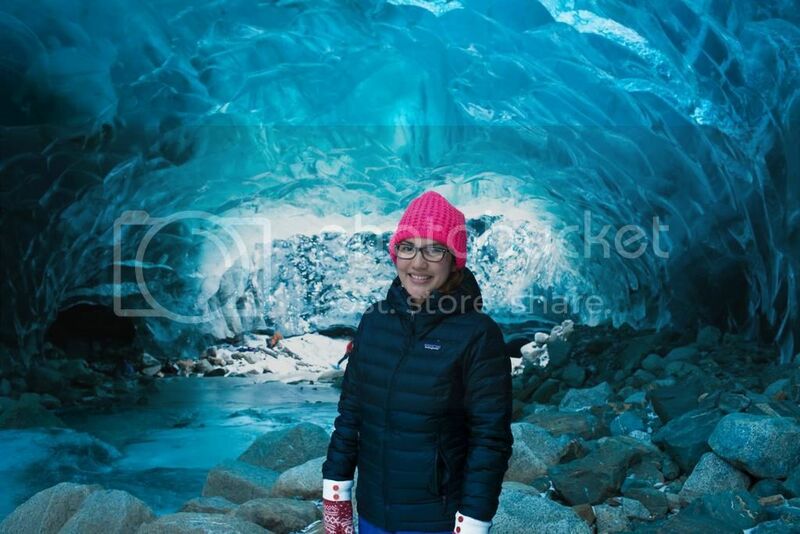 If you’re from Juneau, Alaska and you want to help, you can contact me, or place a comment below. We are yet to collect from some more people who have pledged their donations, and we will be wiring the funds next week. To Dr. Cua (or Doc Banggi as we fondly call her), may you and your team be safe, and may God bless your hearts even more!